Siem WIS changes name to Wellis MPcD in connection with a recent change in the owner structure. Managed Pressure Drilling is a growing and expanding market as drilling becomes more complex, uncertain and difficult. The 13-5/8" PCD 5000 is a pressure control device designed to cap and seal return mud flow. Our test facility is used to test and qualify equipment and personnel. It is capable of testing the complete PCD stack-up. Wellis MPcD is a Norwegian service company founded in 2005. Our headquarters is located on Sotra on the west coast of Norway. We provide Rotating Control Device (RCD) products, services and technology for Managed Pressure (MPD), Pressurized Mud Cap (PMCD) and Underbalanced Drilling (UBD) operations. Since 2005 we have developed, patented and commercialized new innovative products and built up a strong, dedicated team. Over the years we have gained comprehensive experience and knowledge and placed Wellis MPcD in an exciting position, providing high-end RCD technology and services in the global MPD market. Wellis MPcD’s RCD technology is the unique Pressure Control Device (PCD) series, using 4 non-rotating seals. Today the PCD systems are commercially available, as a service, equipment rental and sale. 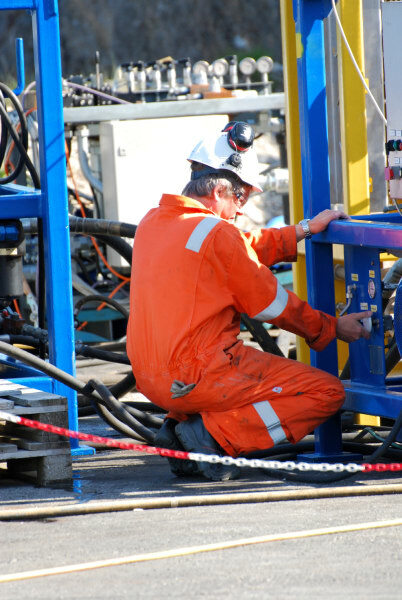 We are proud to have performed several operations demonstrating the excellence and proven reliability of our products in demanding drilling operations. We are a growing organization and will need to expand our team by finding talented people during the forthcoming years.